As a Destination Management Company, our most precious asset is knowledge. We make it our business to know and work with the best in Greece to deliver the outcome you deserve, worry-free! We enjoy putting together all the necessary arrangement so that you can enjoy your time in Greece according to YOUR needs and desires. Pick & choose what you like from our MENU and we will ensure seamless delivery of your customized itinerary! 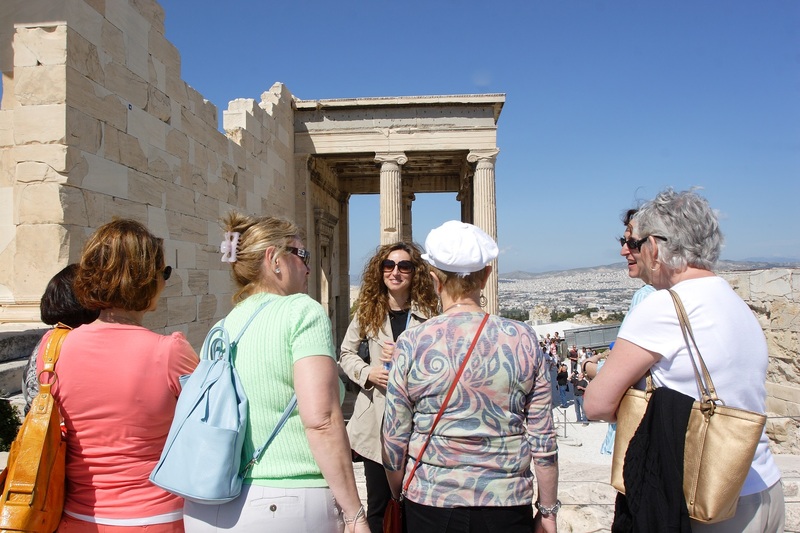 Check out our wide variety of tours throughout Greece! Our expert guides will take you on a unique ride around Greece. Enjoy insights to the culture, history & everyday life of our beautiful country! Let us handle your transfers with comfort and style! 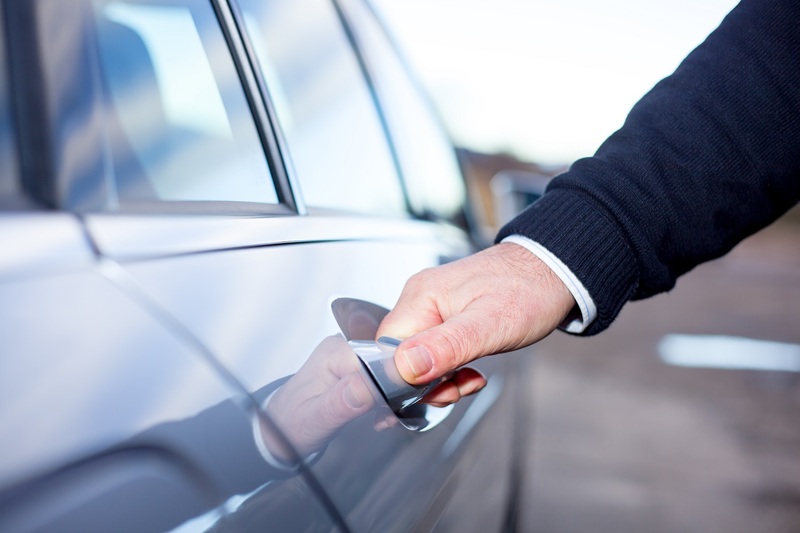 Our fleet of luxurious vehicles and our friendly, professional drivers are at your disposal throughout Greece. 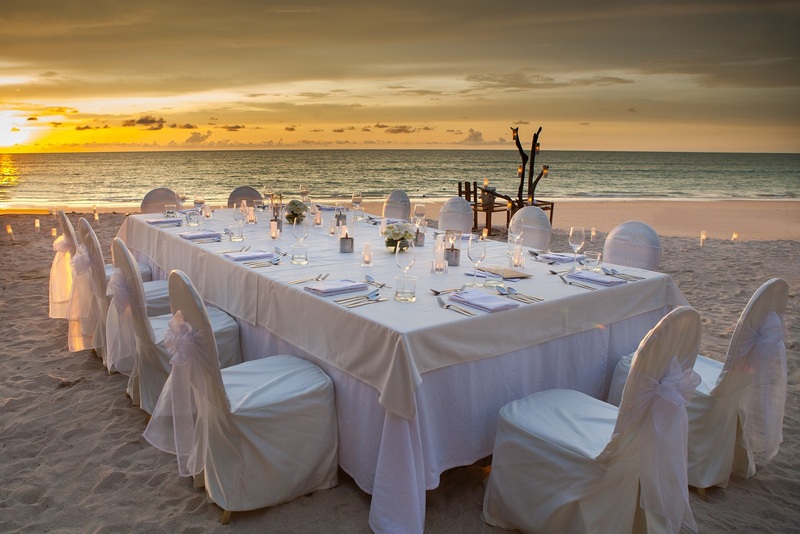 At Greece a la Carte we understand that incentive groups need special attention to detail and unique events and activities. 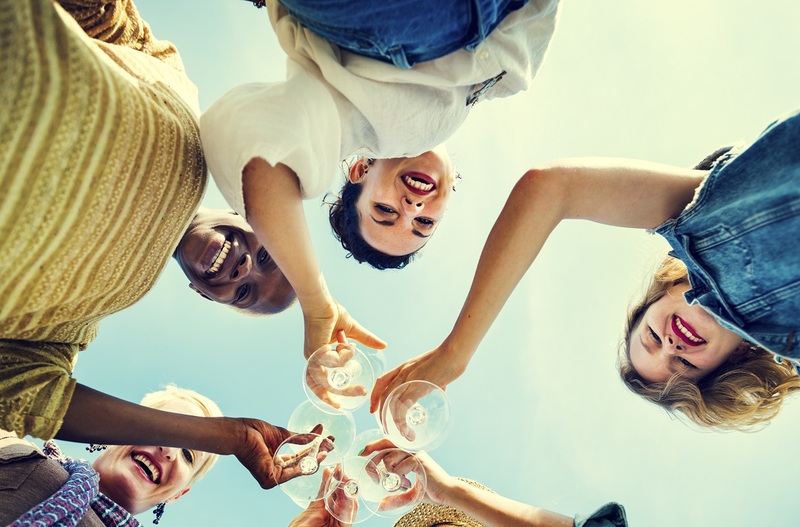 Thus we have developed a dedicated incentive division to provide the most creative itineraries to suit any budget and execute all programs successfully from start to finish onsite. Let us take care of you! One of the best ways to explore the Greek islands is by sea! 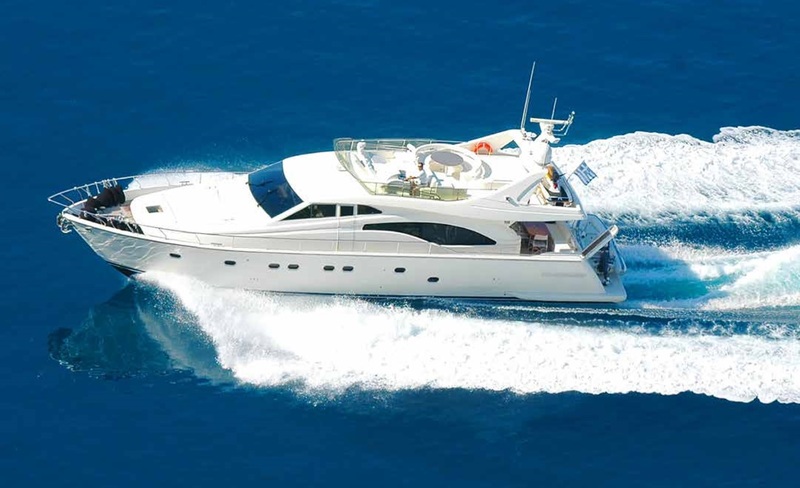 Our variety of vessels and professional crews are at your disposal, for an unforgettable yacht holiday in Greece! Find out more about Real Estate opportunities in Greece.